The Good: Unlike in X-Men Origins: Wolverine, we finally get a rich, deep sense of the struggles of the WOLVERINE character. The character development, for him alone, really separates the Wolverine character/movie away from the traditional comic book hero movies we've been seeing lately. Hugh Jackman has earned the role of Wolverine just as much as Robert Downey Jr has solidified the role of Iron Man. He makes you empathize with Wolverine's suffering so that you can finally understand the man behind the claws. There's a big twist that most people won't see coming towards the end, and it'll leave you semi-shocked. The Bad: A lot of the supporting characters seem to be just thrown into the story without much depth to them. For example, that snake lady you see in the trailers, she raises way more questions than answers. While you really want the action to reach it's potential level, it never gets there due to the movie's rating. The movie feels like it was originally rated R, but then watered down to being only PG-13. That kind of leaves the audience in a type of limbo, so to speak, because you'll see really violent fights...with tiny amounts of blood. Another instance of that limbo would be the fact that even though it's PG-13, Wolverine swears like he's in a R-rated film. The action scenes only happen in a few pockets throughout the scene. Seeing that it's 2hrs long, one's expectation that this will be an action packed movie may not be met. 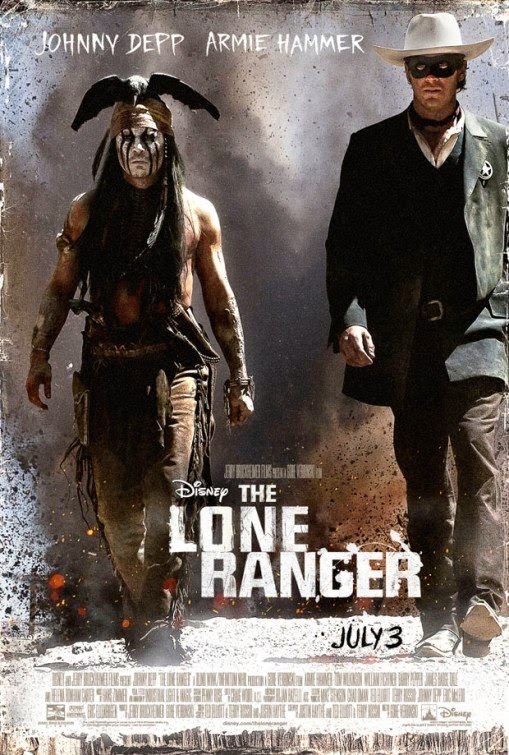 Finally, the movie's ending falls flat as the highly anticipated fight scene leaves you with a big surprise, but mild action at best. 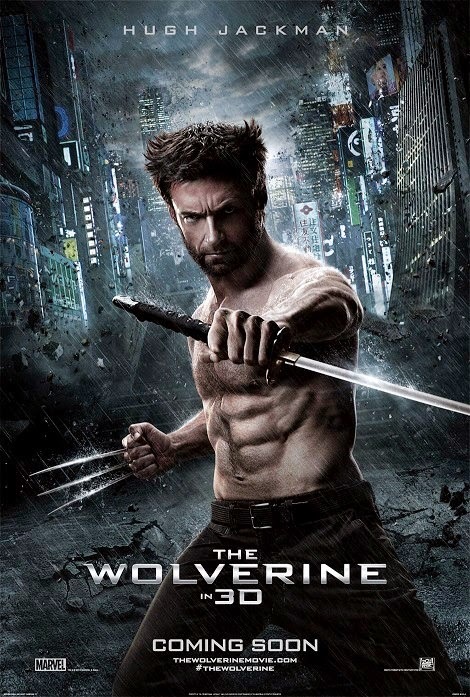 The Reason: Bottom line is that this movie was better than any of the previous movies that the Wolverine has appeared in. It's not an action packed, comic book movie. It's more of an actual movie that happens to feature a comic book hero. Parents may need to be advised though, because the PG-13 rating does seem very misleading due to the intense violence and the adult language used. Do not bother watching this in 3D because you'll only see one or two scenes that have it, and it won't be worth it. Even though the movie's ending seemed lackluster, the mid-ending credit scene more than makes up for it. So please don't walk out too soon. Go see this movie. Good theater watch, EXCELLENT rental. The Good: From beginning to end, you really feel like you're watching a movie from the 1970's. The retro feel horror/suspense was done quite well. The camera work is excellent and the director puts you in various points of view that almost make you feel like you're literally in the house. (The bedroom scene for example) There were some really suspenseful scenes that may spook you a bit as well. The Bad: The "scare factor" just didn't live up to the hype. There were indeed many scary moments but it just seemed like it never reached a "Scary climax". You know, when they pull out all the bells and whistles to give you nightmares for days. That didn't happen. There seemed to be a few holes in the story line...which may have been intentional. Without giving anything away, you may find the plot hole in how a particular event causes both families in the movie to share something in common. Besides that the ending was a little anti-climatic because it left you with very little to think about afterwards. A true horror, in my opinion, always leaves you wondering about something scary. The Reason: This movie was supposedly the scariest movie of the year, but honestly it doesn't live up to that title. If they wanted to say it was the creepiest movie of the year, then maybe. (Even that isn't saying much) The trailers do a great job, and in all honesty this wasn't a bad movie at all. I still think that Insidious or even Mama as scarier than this was. By the way, if you've seen Insidious, this was pretty much a 1970's version of the same thing. If you're a fan of horror movies and exorcist films, go see this. Otherwise I'd wait for the rental. The Good: From the very beginning, you are caught up to how the world got into the monstrous predicament. The film does such a good job catching you up to current events, that you almost feel like you watched a prequel. You immediately get a sense at how society, or the world, has changed. Idris Elba delivers a solid and very commanding performance. I think that his "Cancelling the Apocalypse" speech may end up becoming more memorable as time goes on. (You still remember "THIS IS SPARTA" don't you?) Charlie Day (from It's Always Sunny in Philadelphia) brings in some chuckle-worthy comic relief. Oh and most importantly, everything in this movie is big. No, let me try again...BIG! The camera work really helps you get a sense for just how big the monsters and robots really are. The Bad: The acting, except for Idris Elba, was a little plain, but let's be honest, you only care about the monsters and robots anyway. The 3D visuals were almost non-existent! The story line wasn't really deep, and had quite a few predictable turns. 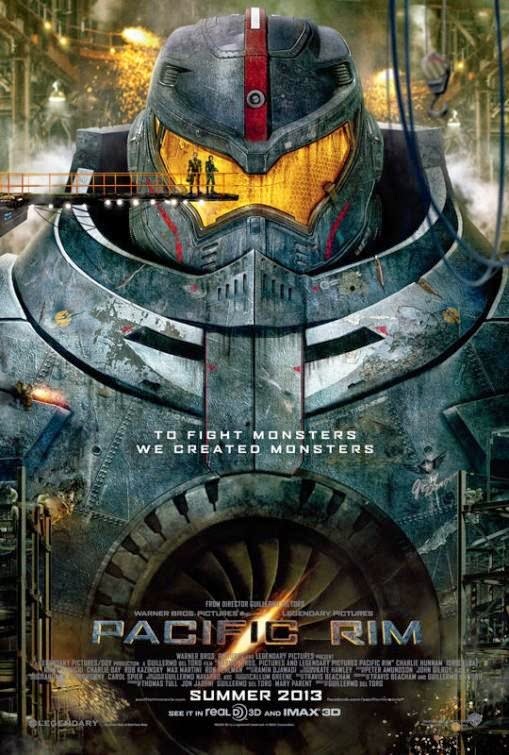 The Reason: This movie was basically Transformers meets GODZILLA!!! !...but better. The way they scaled the monsters and robots really makes you look back at Transformers and raise an eyebrow. This is probably one of the few movies that I really think should only be seen in a theater because the loud sounds and big picture screen are the only thing that does the movie true justice. Again, please do not waste your money on the 3D version. Also there is an extra scene after the first set of credits. I would say that this movie is entertaining and worth the watch in the theaters. If you rent it, you may feel like you missed out. Kind of like if you didn't see Avatar on the big screen. I think many people will be pleasantly surprised, especially if you go in with low expectations the way I did.